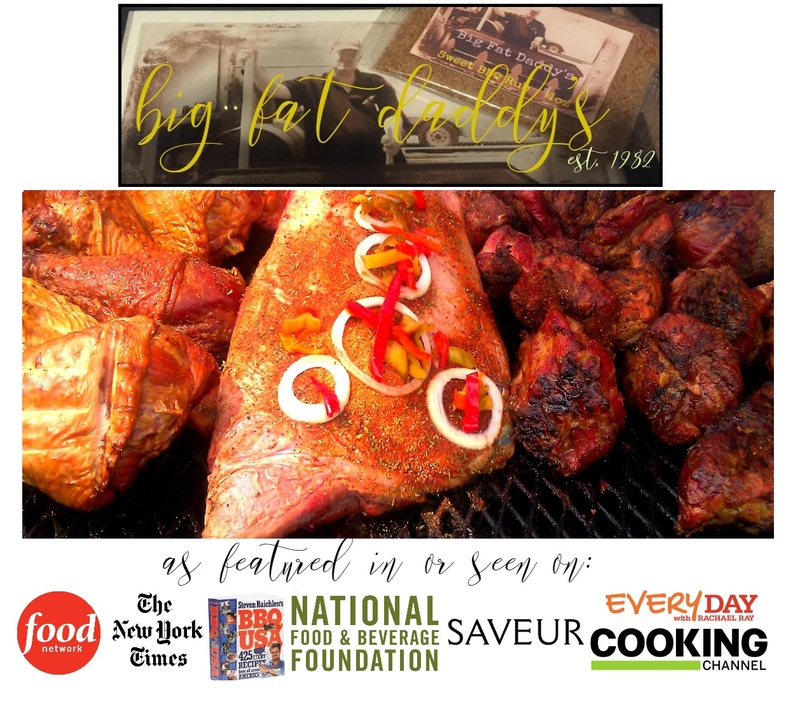 Big Fat Daddy's Famous BBQ Barbecue Barbeque Pit Beef Got Beef? 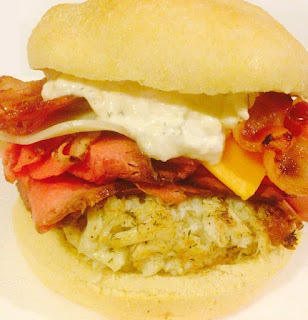 ®: New Column What Does BBQ Mean to You? 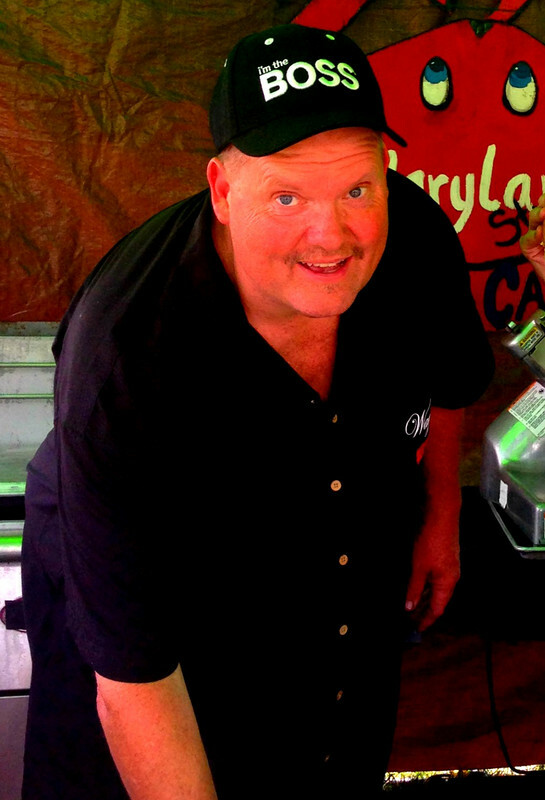 New Column What Does BBQ Mean to You? 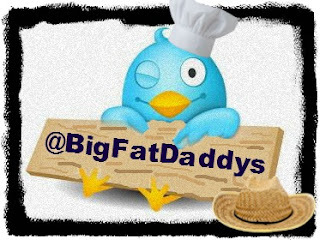 My Big Fat Daddy's blog will be changing a lot. I'm working on separating out the Big Fat Daddy's website again and am tired of talking all about myself. 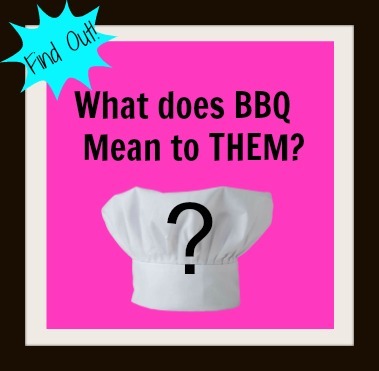 So I wanted to go deeper and ask certain people I meet along the way just what does barbecue mean to them? I will be throwing up interviews with competition teams, business owners,barbecue judges, bloggers, barbecue greats, and some people you'd never expect to hear from that I meet in my travels. The standard five questions will remain the same, though the answers and stories, and even barbecue memories will be different. I've learned one thing along the way, that barbecue is the common denominator that brings folks together to eat a darn good meal and I'm thankful to all the folks that I've met in my travels. Soon I'll be posting an interview for this column so please stand by.